Stepping into Year 7 can be a daunting experience for any student, this is why we have carefully developed our Year 7 Orientation programs. Morisset is a wonderful setting to develop new friendships, to foster positive Teacher/Student relations and build some group cohesion. As a compliment to an ‘in school program’ our Peer Support Camps offer leaders the opportunity to establish rapport with their groups and to develop and implement leadership skills. 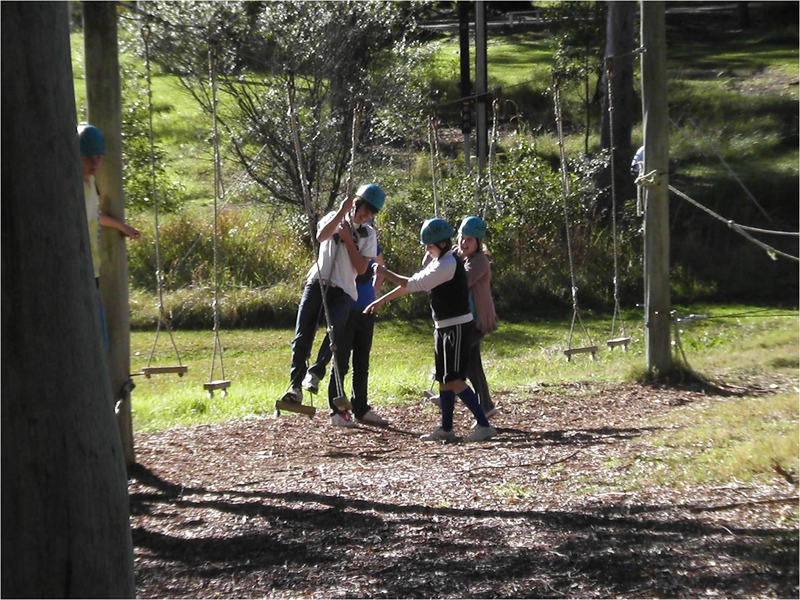 Year 7 students are able to develop friendships, group cohesion, enhance their self esteem and identify with their Peer Support Leaders and Peer Group. 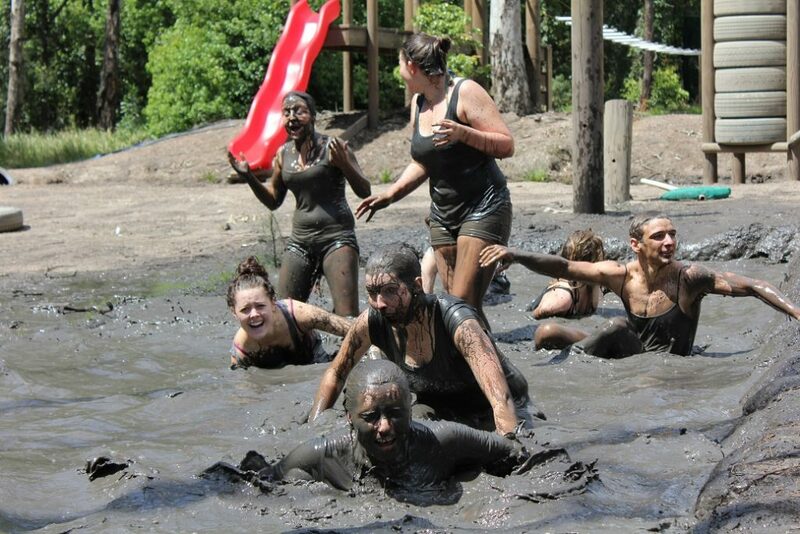 The camp also fosters positive Teacher/Student relations in a fun and exciting setting. Have your Year 10 students worked hard this year? Do they need a little break? Maybe just a change of scenery. Active Education provides the perfect backdrop for a retreat. Combine this camp with another syllabus inclusion and jump on the bus. These programs are designed as follow-on programs, and build on many of the skills that students have previously encountered. 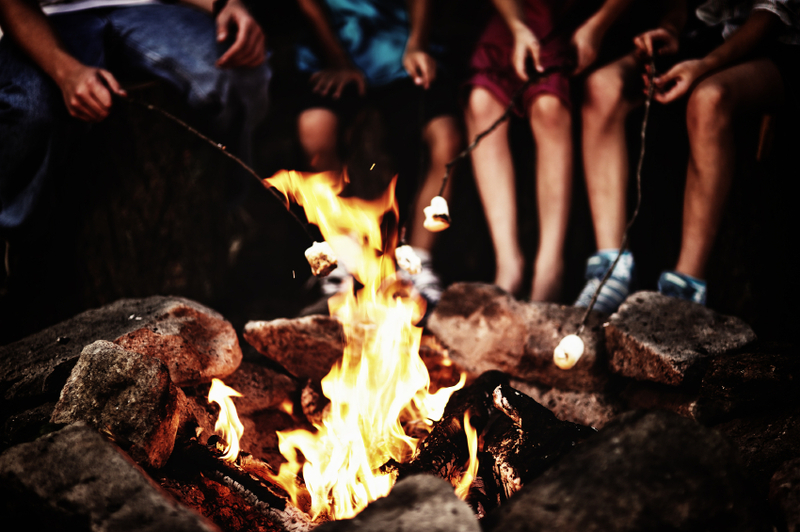 Students are offered a wide range of challenging and unique activities aimed at enhancing the personal and technical skills associated with Outdoor Education. A valuable and enjoyable experience for students and teachers. 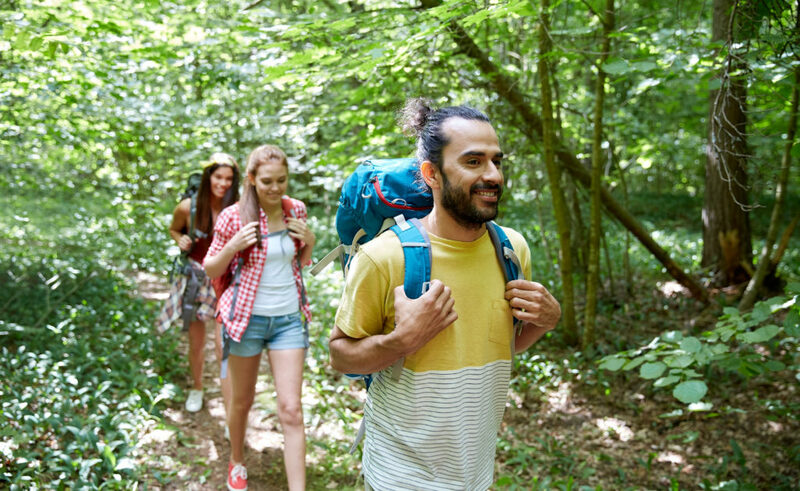 Are your students participating in Duke of Edinburgh, or just interested in heading off the ‘beaten track’. Our Wilderness Adventures develop leadership, teamwork and initiative skills through challenging practical experiences. 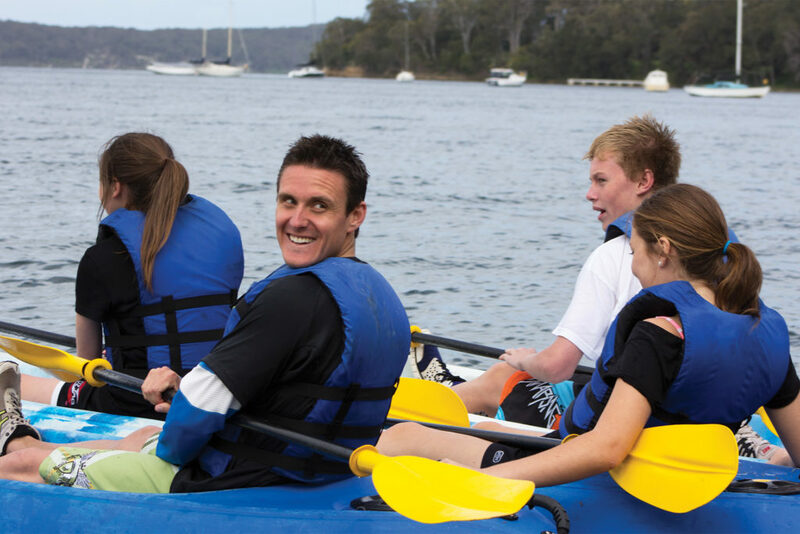 Outdoor Education is one of the largest private providers of quality Life Ready programs for NSW State High Schools. Our program and the associated materials has been developed by educational professionals who also ensure that it is appropriately delivered during your camp. Schools can elect to have a general overview of of the syllabus through 2 x 2 hour sessions, elect to focus on a particular are or leave out areas already covered at school. This program is designed to help Business Studies students complete their Business Research Task in a novel manner. Come along and look at the company from the inside and the fun-side at the same time. 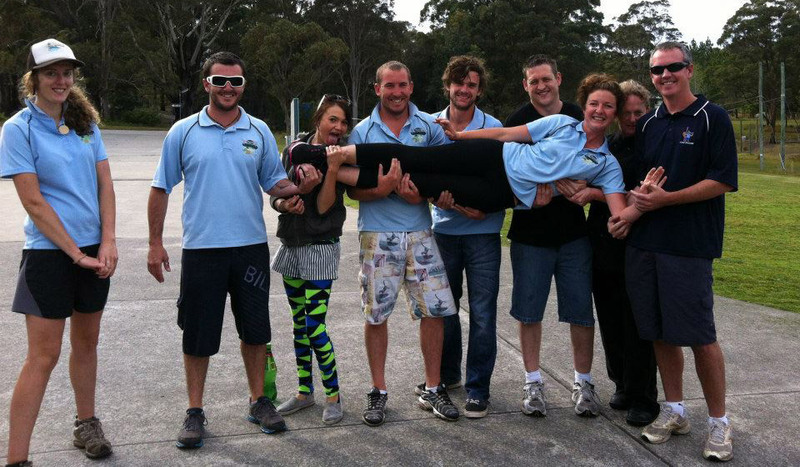 Utilising the skills of our own PD/H/PE teachers we have developed programs that will compliment your school’s program. 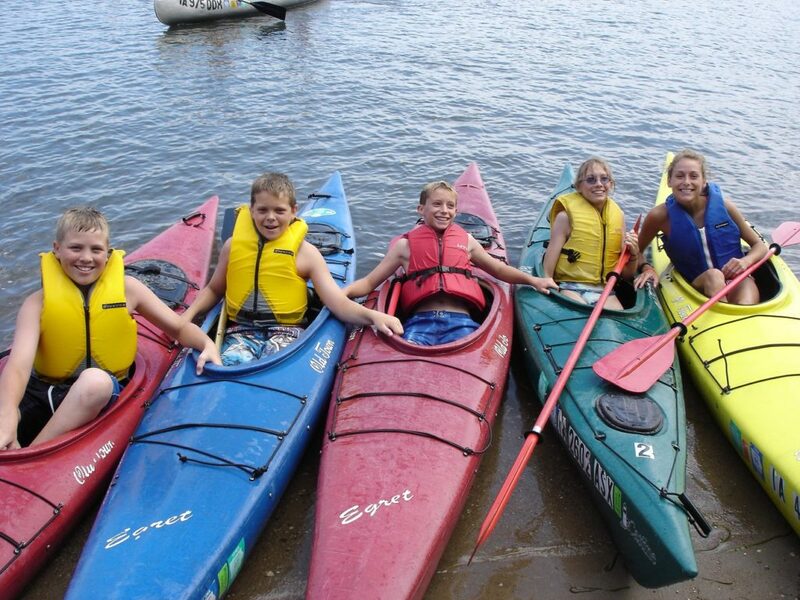 These programs can incorporate varying degrees of our exciting Outdoor Education activities, and our custom designed workshops, according to your school’s needs. The Newcastle Regional Museum is a prime location with a series of exhibitions on World War I. These exhibitions are relevant to all secondary students of history in NSW with a tour and syllabus worksheets to guide them through this area. Next is a visit to Fort Scratchley, which was bombed in World War II, providing students with a visual display of what they have just learnt. Another popular option for a historical tour is Maitland Gaol which has housed some of Australia’s most notorious criminals in the past. A guided tour from ex-inmates gives students a close up look at what life was like inside the gaol. Our anti-bullying program will reflect on the relationship between the activities at camp and teamwork and co-operation as part of the strategy. Students are asked to complete questions that are a broad overview of bullying situations. Our Anti-Bullying programs can either incorporate workshops or simply debriefing after activity sessions.